CHICAGO (WLS) -- Chicago police have sent out a safety alert after a sexual assault in the Little Village neighborhood Thursday morning. 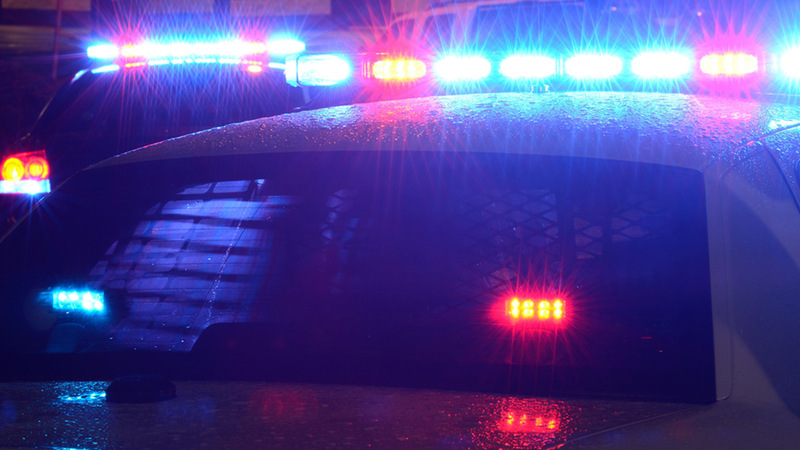 Police said a man pulled a knife on a woman and then sexually assaulted her in the 3300-block of West 25th Street at about 3:30 a.m., police said. The suspect followed the victim for about a block before he forced her into an alley where the assault occurred, police said. He then fled in an unknown direction. Anyone with information is asked to call the Area Central Bureau of Detectives at (312) 747-8380.